Step your foot forward. Move your head back. Jump up. 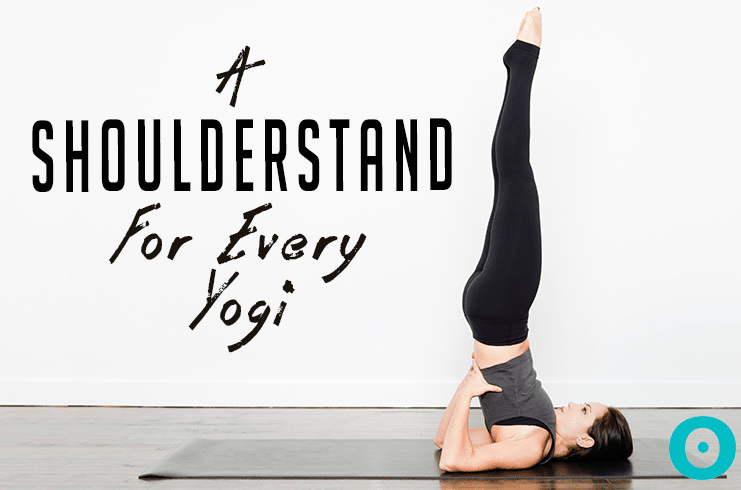 Ever feel like you are a little lost or tired of what you are saying in your yoga class? Words just get stuck in your brain and won’t come out properly when you are teaching? Often you are preoccupied in class making sure everyone is safe, in a good rhythm, and that you don’t repeat the same side twice. This can obscure your ability to create action through words. Depending on what kind of yoga class you teach, it can also influence your verbiage, your tonality, and your energy behind it. The quality of words can be as important as the quality of teaching the asanas. Encouraging words and power verbs can transform a dull class into an enlightening experience for your students. When teaching new students, too much yoga jargon could overwhelm and confuse them. Think of your commands as hugs that will invite these new yogis into positions without yoga language that will lose them to uncertainty. Make sure the action words are in present tense and clear enough for a child to follow. When bringing people from their outside lives to your yoga class, you don’t always know their past experiences in their physical and mental bodies. You know they are in your room to make a change, and this is your time to shine and create a lasting impression. First of all, we aren’t doing yoga. They are doing yoga; you are teaching. Own your role in the room as the guide, not one of the participants. Commanding words that are in the present will shorten your sentences into clear-cut directions. These concise action verbs will also give you space to add in extras during the teaching. As your teaching grows and the students also mature in their practice, your style of teaching can shift deeper. This means less attention to obvious commands; instead substitute with the names of the asanas. For example: Step the left foot forward into Warrior I. You can avoid the preparatory cues that guide students into Warrior I, as it’s now understood that the back heel is down, the arms are overhead, and the front knee is bent. Use this time, rather, to talk about subtleties of Warrior I. Discuss the health benefits, the importance of breath, or even how the pose ties in with the theme of your class. Understand who is in your room when you’re teaching. This awareness can open a beautiful experience for your students to learn more about yoga, not just one asana after another. You can enlighten them with quotes, facts, personal stories, or even just sacred silence. But remember, speaking too much can be a nuisance for some, as yoga is about moving inward and finding mental quietness. Allow your students to experience serenity in the asana and catch a glimpse of this fundamental goal of yoga. As a teacher, you are a guide, a supporter, and a coach. You motivate your students to move past fear, insecurity, and doubt about how they are doing the pose. You push them past their comfort zone, without injury, to help them get into deeper variations or try something they never thought they could do. Spending a moment of your class coaching a student one-on-one can cause a huge shift in their mental and emotional body. Support is key when students are new or advanced. Use encouraging words and celebrate their successes while teaching them how to learn from their mistakes. 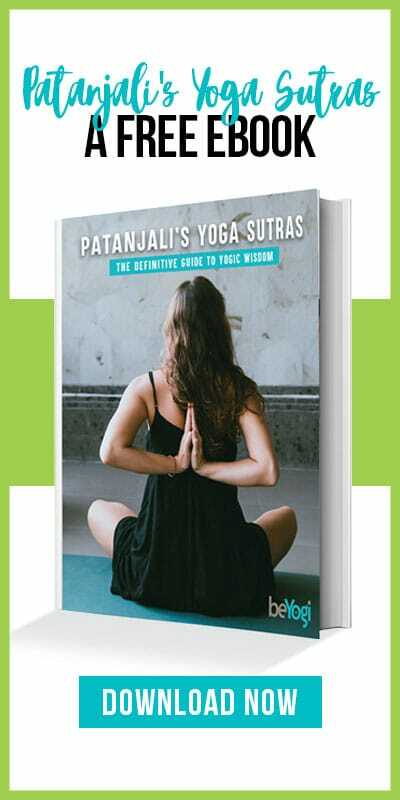 Yoga is a journey into self-discovery, expressed physically but seen mainly in our daily life. Be a source of inspiration. With experience, all becomes more and more evident. You can move away from memorizing sequences and into a place of ease and comfort in your own creation. 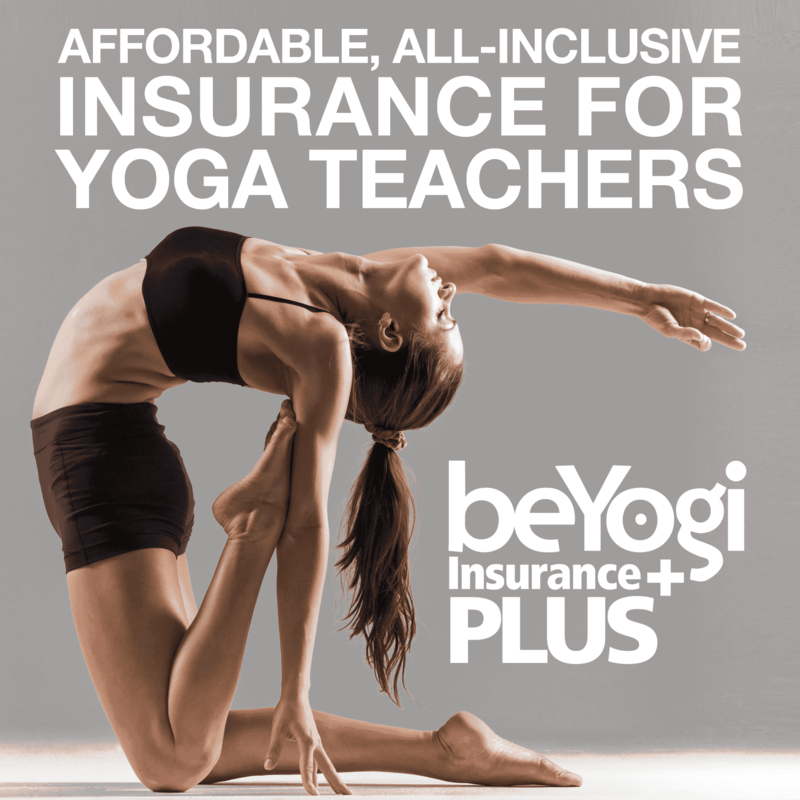 Modern yoga has a wide gamut of styles that will also influence your teaching and how you connect with your students. Always get feedback from students, as they can be your biggest teachers, or reach out to other teachers for inspiration and guidance. The journey of being an amazing teacher is a daily practice that with time, will blossom.